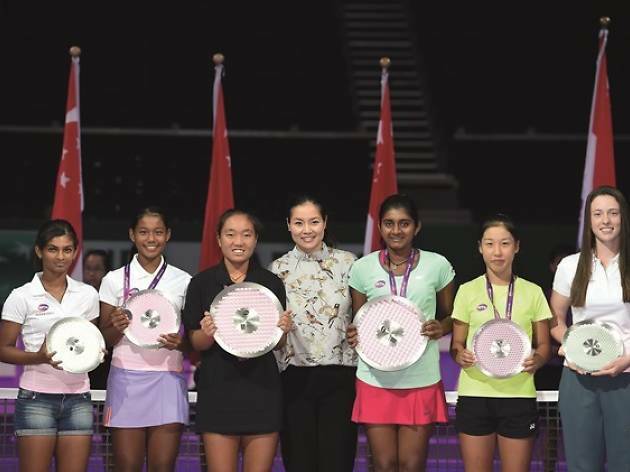 Age is but a number – if we go by the WTA Finals’ Future Stars. The programme showcases promising tennis talents who are all under the age of 16 (yes, we’re ashamed). See which young spark will be crowned champion this year. 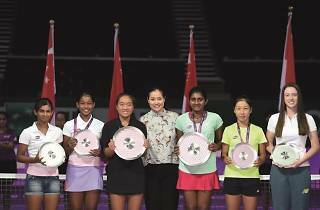 Who knows, you might be witnessing the career beginnings of Singapore’s very own Kerber, Williams or Halep.